The inventors of a device that bombards wine with sound waves claim that they have discovered a means of radically improving cheap plonk. The Sonic Decanter is said to improve any vintage in minutes, using high frequency sound waves to soften tannins and release aromas, allegedly recreating effects usually attainable only by laying down a bottle for years. It sounds fantastic, but does it work? The Times took a prototype to the V Wine Room, a highly rated venue in West Hollywood, California. The Sonic Decanter® is the result of decades of designing and engineering products for space, industry, medical uses and consumer beverages. That experience and a passion for great tasting wine is the result. 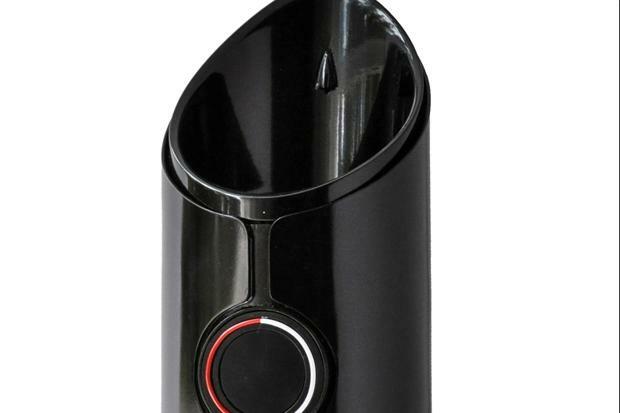 The Sonic Decanter® uses safe but effective ultrasonic energy to "MAKE EVERY WINE BETTER!" © Sonic Wine Decanter 2019. Website by Hudson Creative. All Rights Reserved.